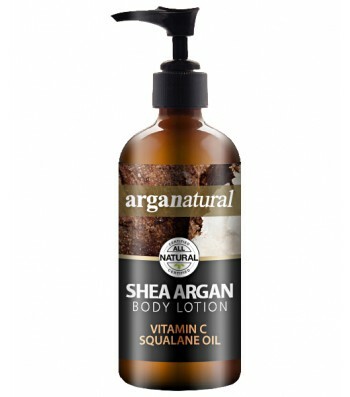 The new body lotion from Arganatural is a great leap in natural body lotion formulations. It utilizes the latest advancements in natural ingredients to produce an amazing moisturizer. 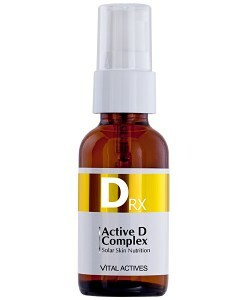 Vitamin D: Skincare’s Newest Superstar! Copyright ® 2016 Chemical Peel All rights reserved.